Don't miss this great home! 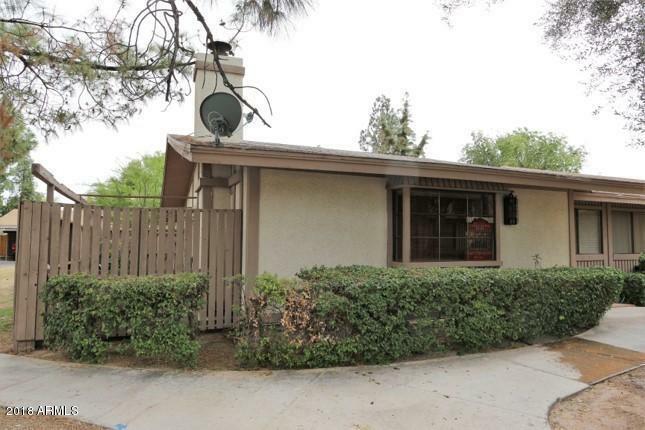 Conveniently located in a wonderful, quiet and private neighborhood, close to shopping and easy freeway access. It is an end unit so only one neighbor. 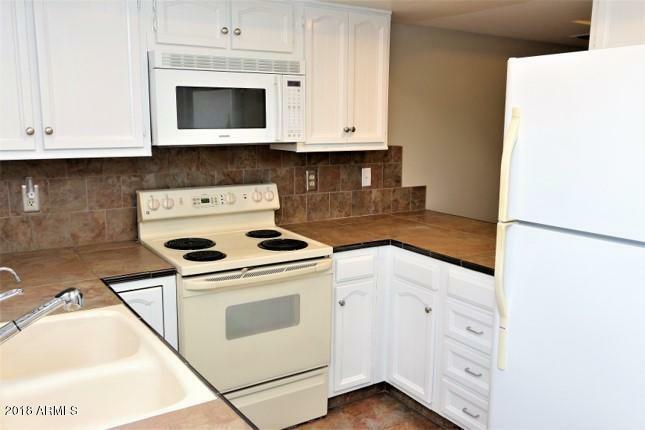 Professionally cleaned, brand new interior paint, flooring, popcorn ceilings shaved, master bath shower redone and new bathroom vanity in basement. Great room floor plan with a rare basement. 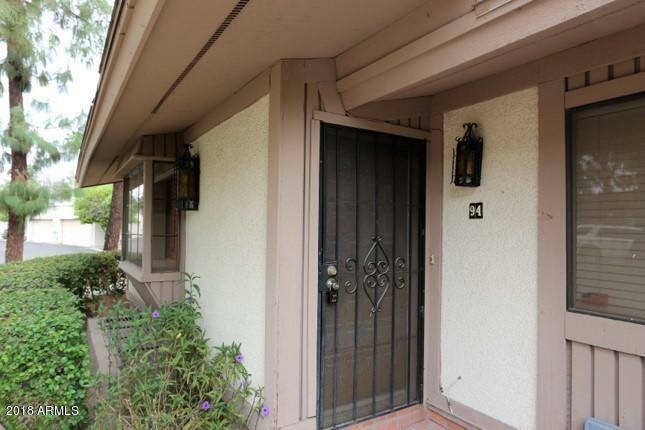 Two bedrooms, including master, on main level, plus a full bathroom. 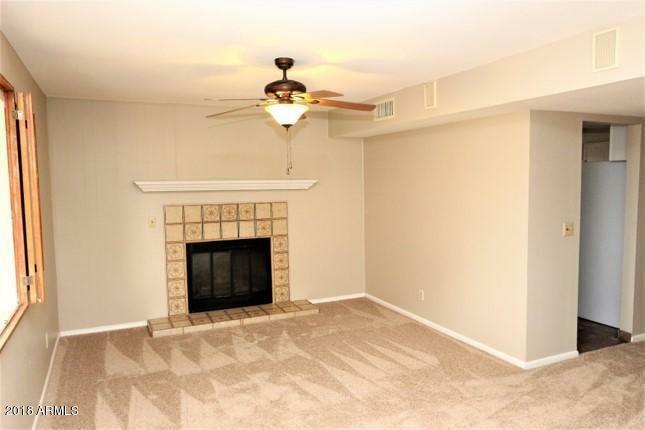 Downstairs you will find a large, open game room, lots of storage, another bedroom and full bath. Private patio plus three assigned parking spots including a two car garage.